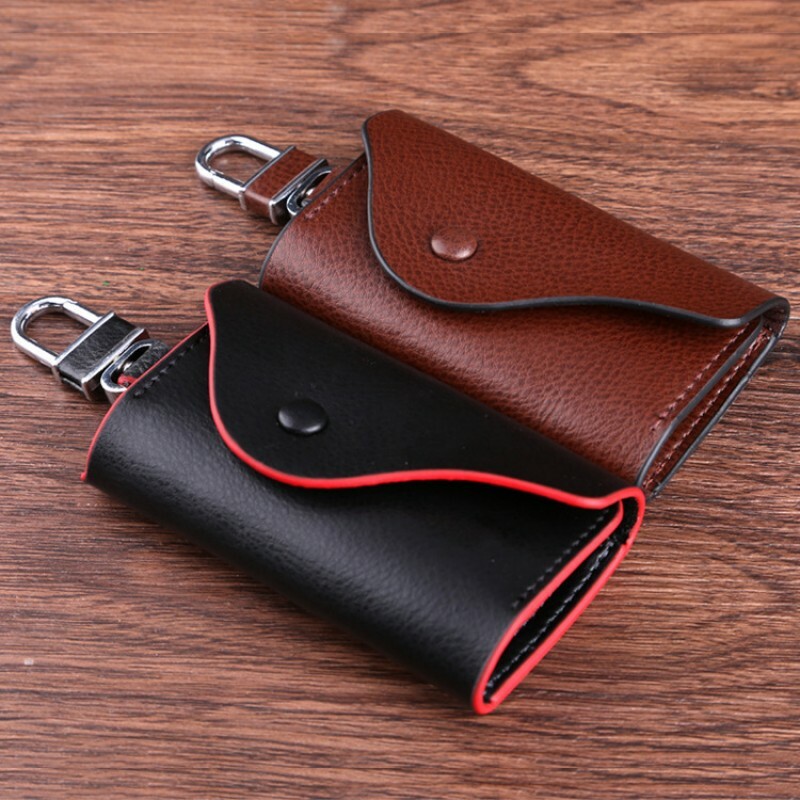 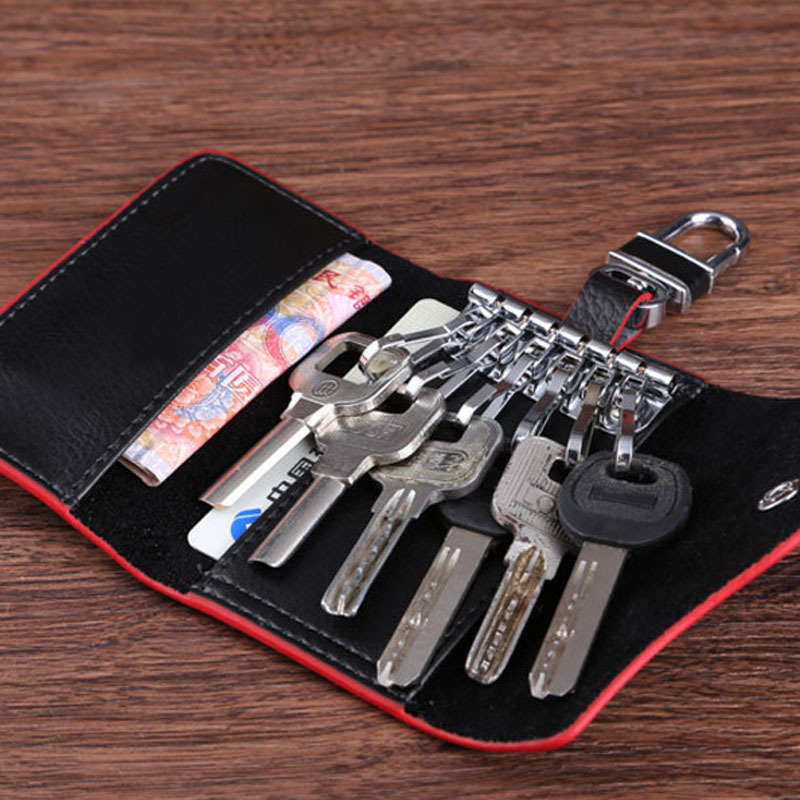 This key wallet has been made by hand. 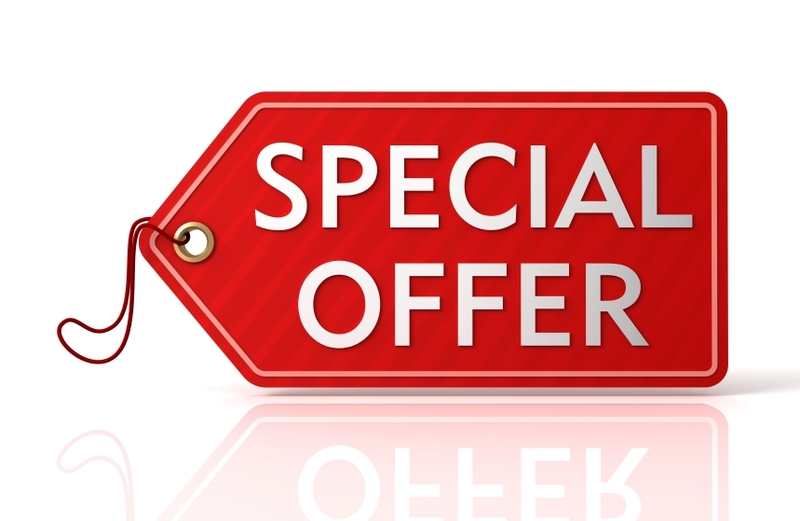 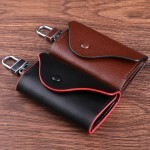 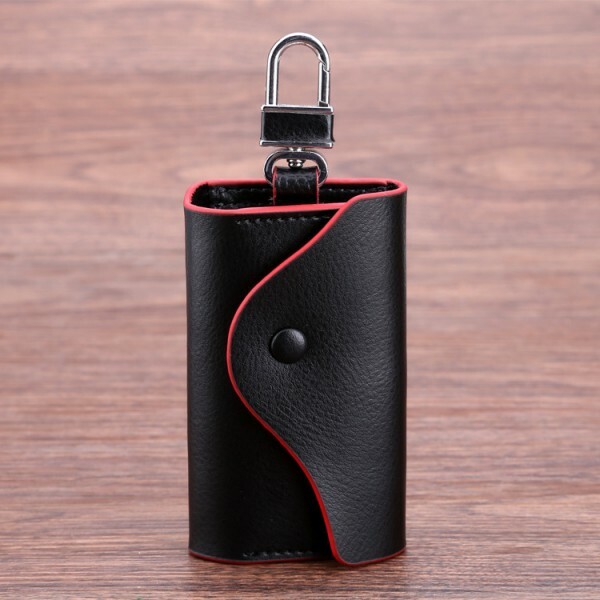 It is made of genuine leather, high quality. 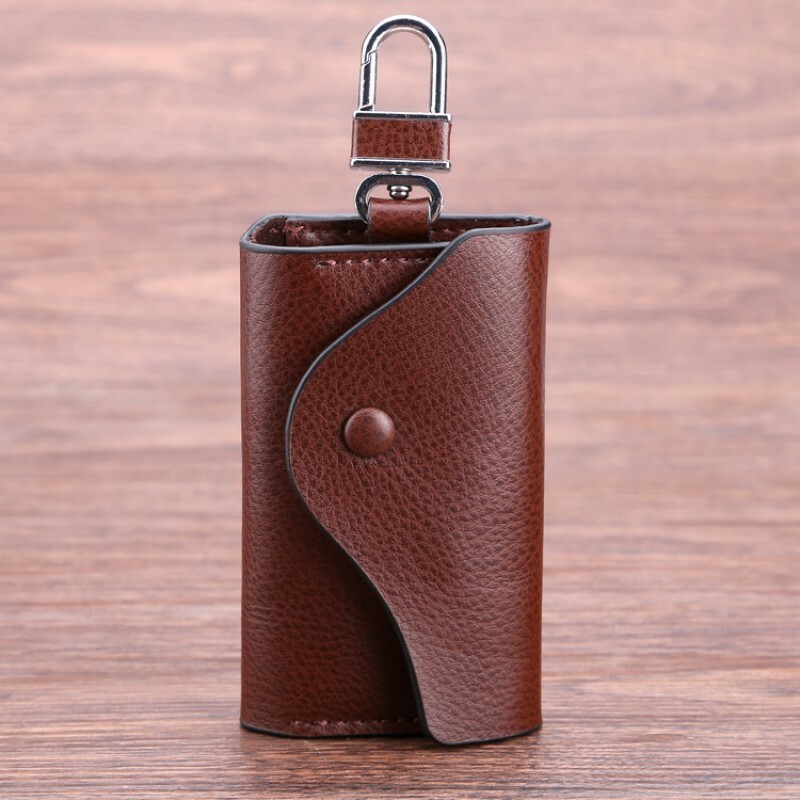 This key wallet securely holds six keys in a high quality brass key-plate. 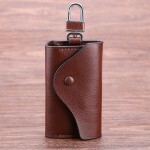 It also sports a pocket that easily holds credit cards.